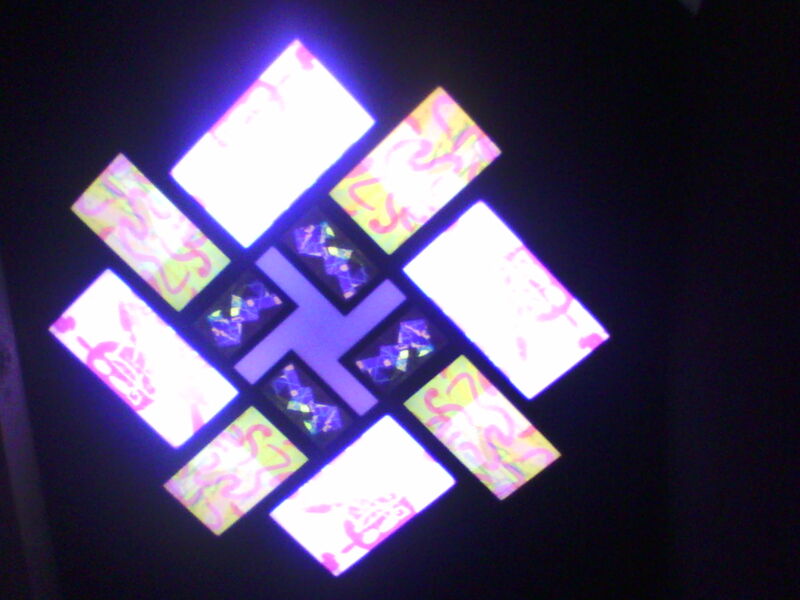 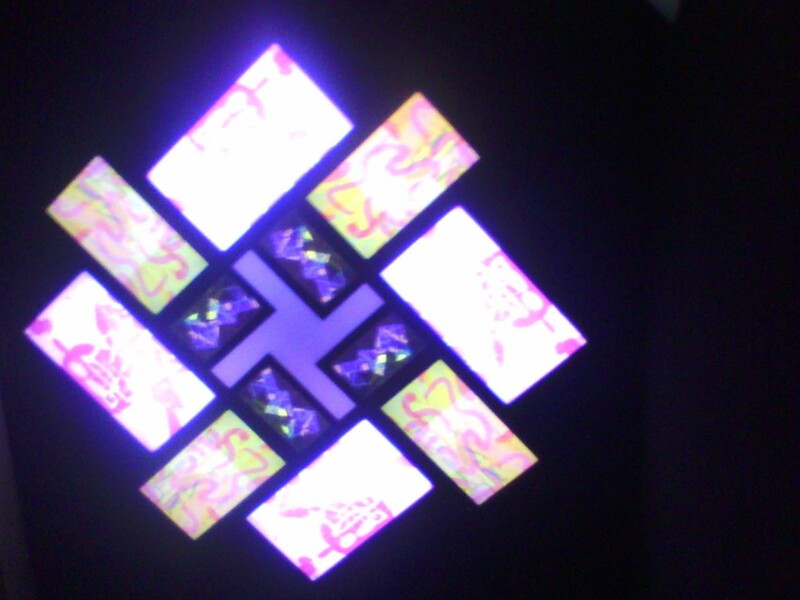 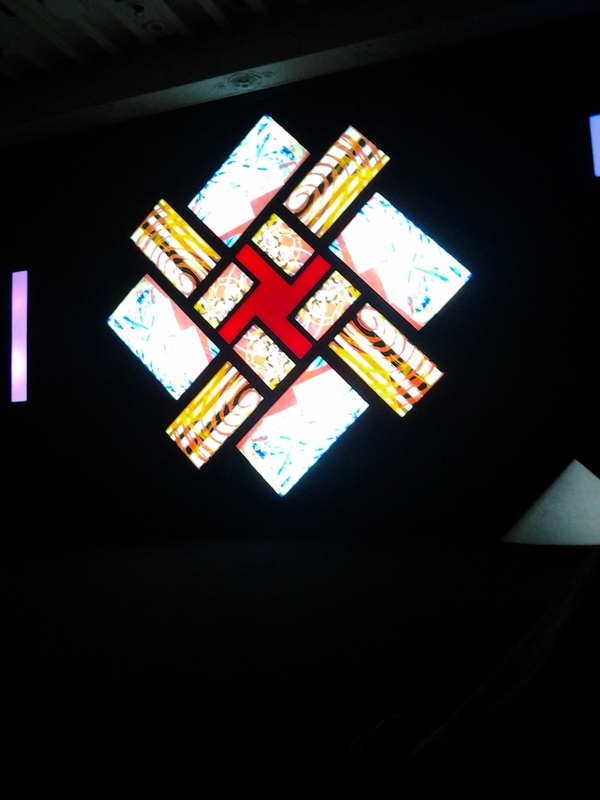 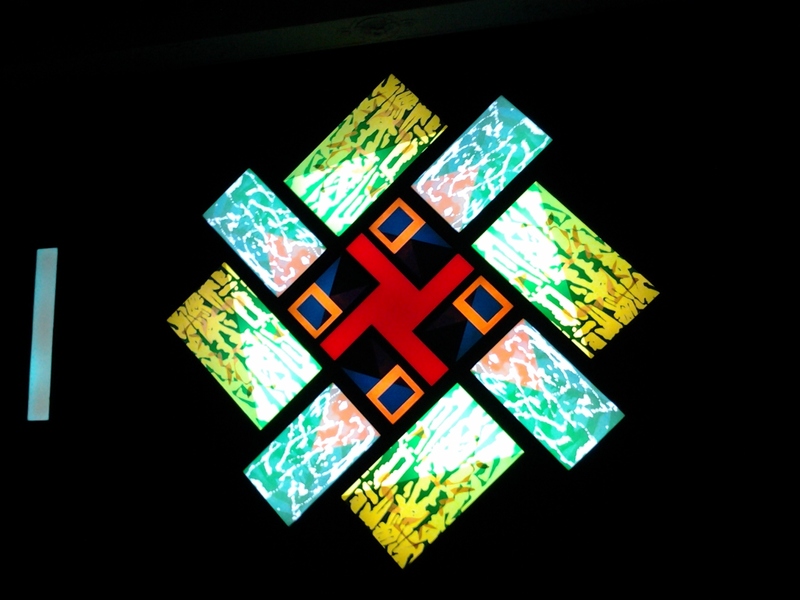 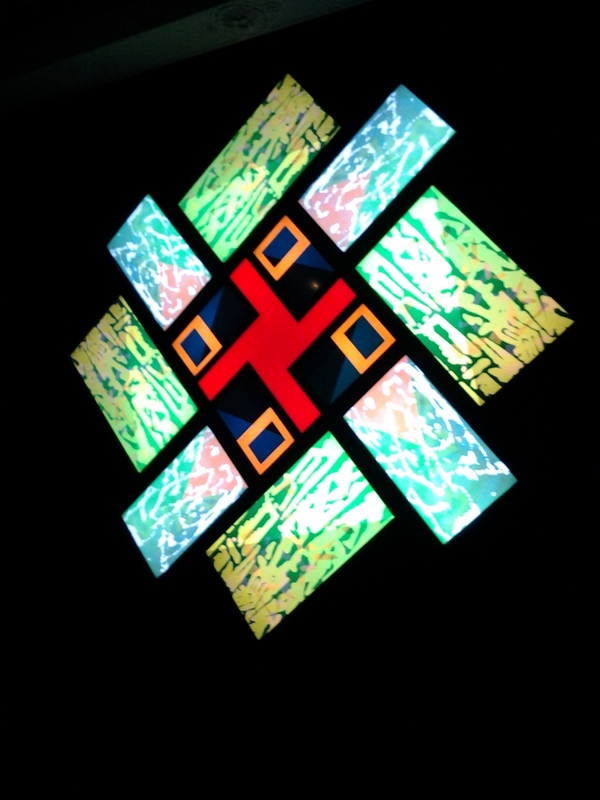 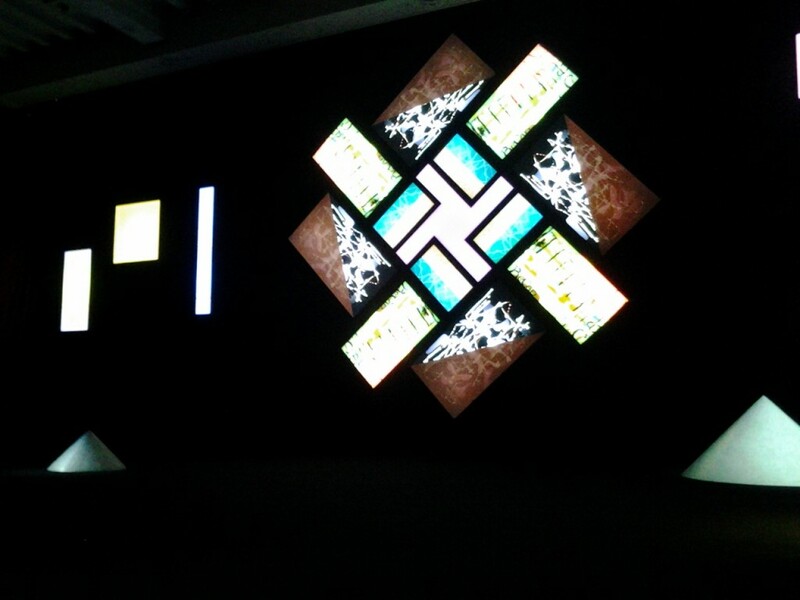 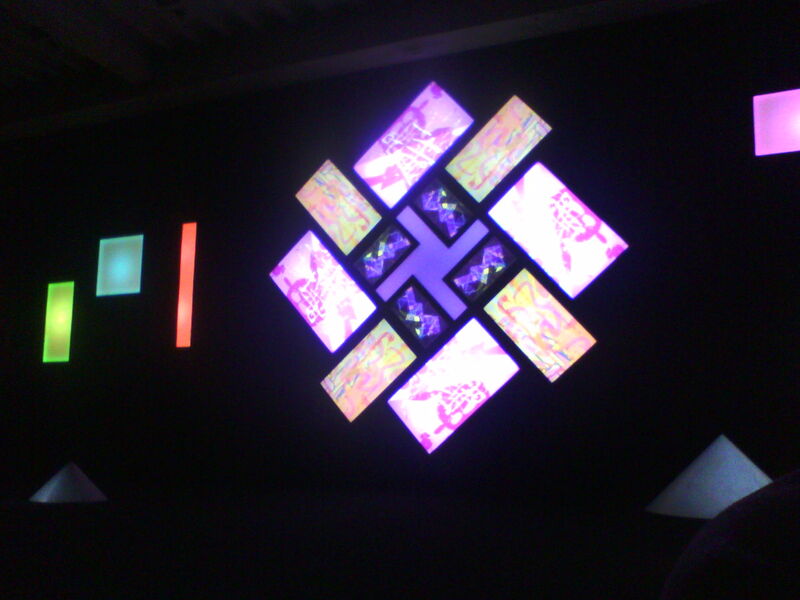 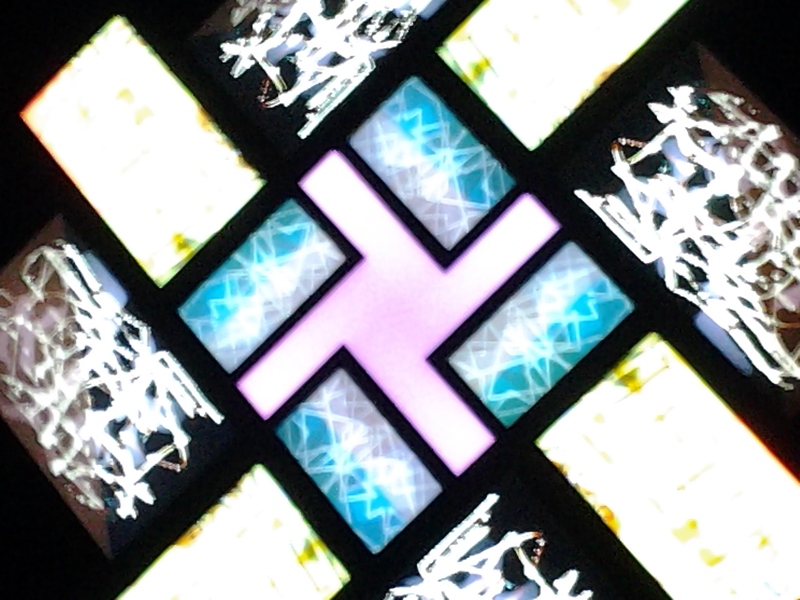 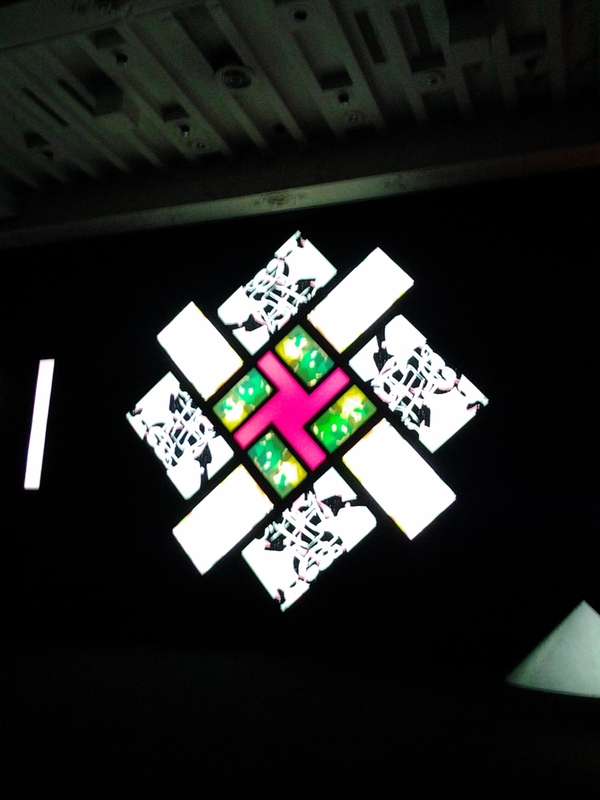 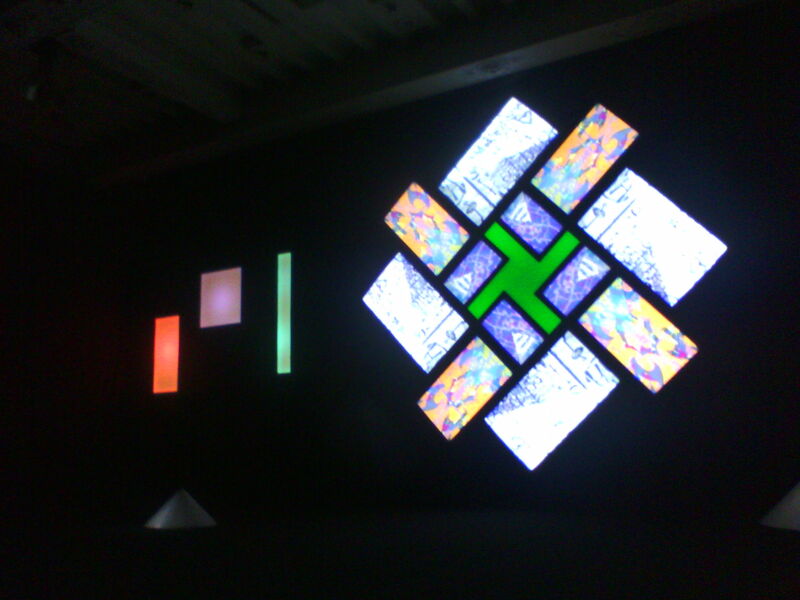 Brian Eno’s 77 Million Paintings installation in Manhattan at 145 west 32nd Street. I went today it was quite nice, at one point I was the only one there. 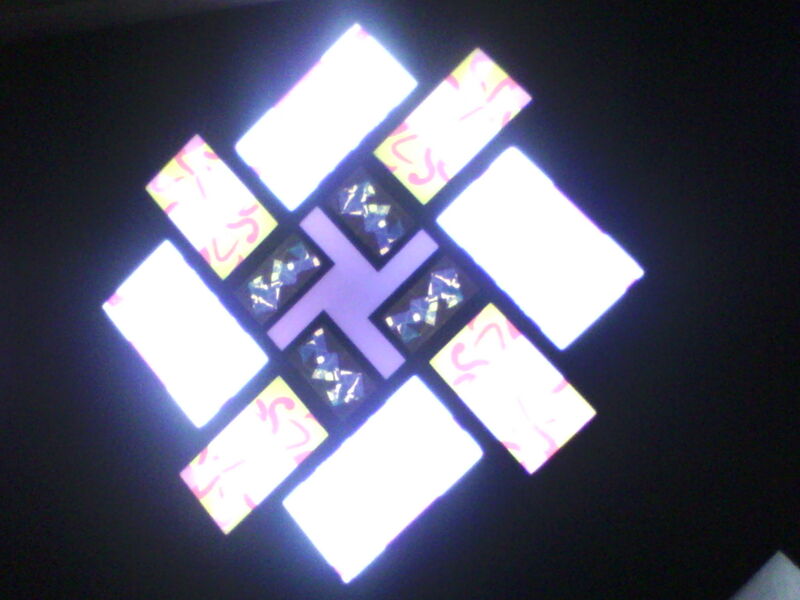 No sign of Eno. I plan on going back on Thursday with Bill. 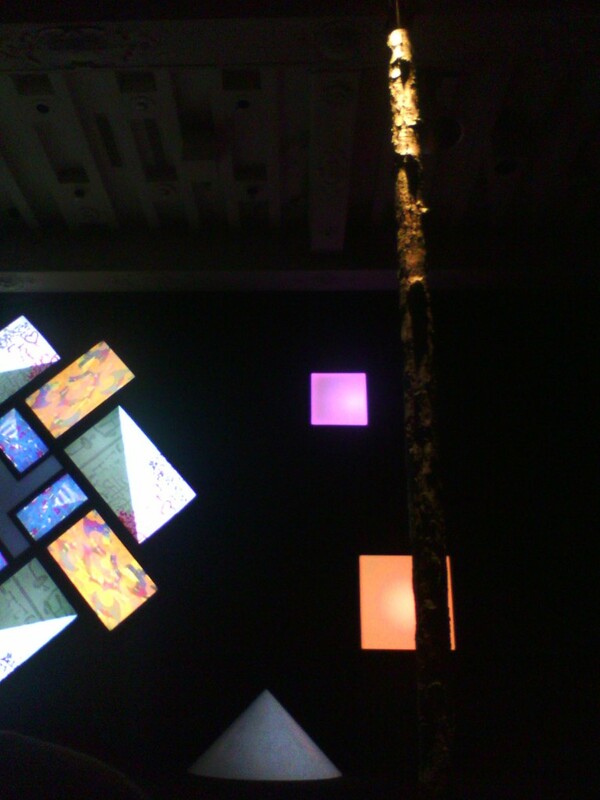 Since it is always changing and regenerating it should be a different installation. 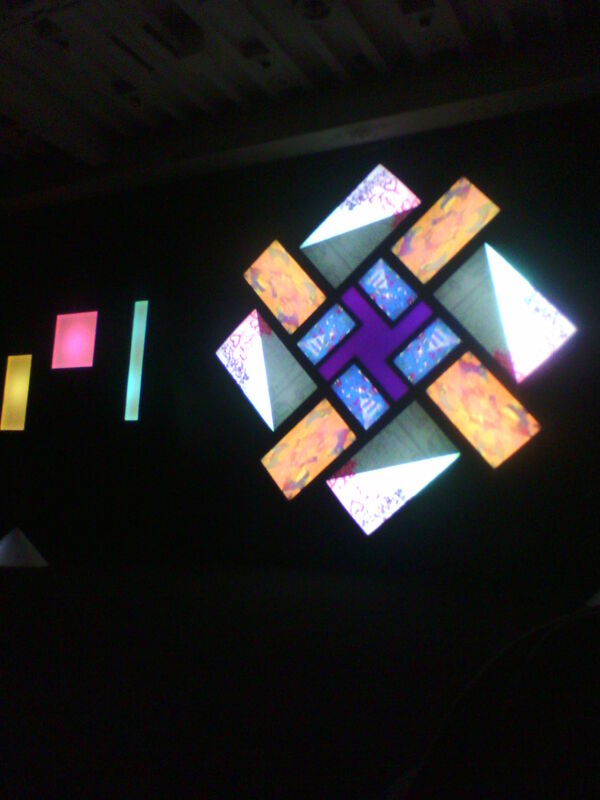 I think this was the soundtrack to the installation. 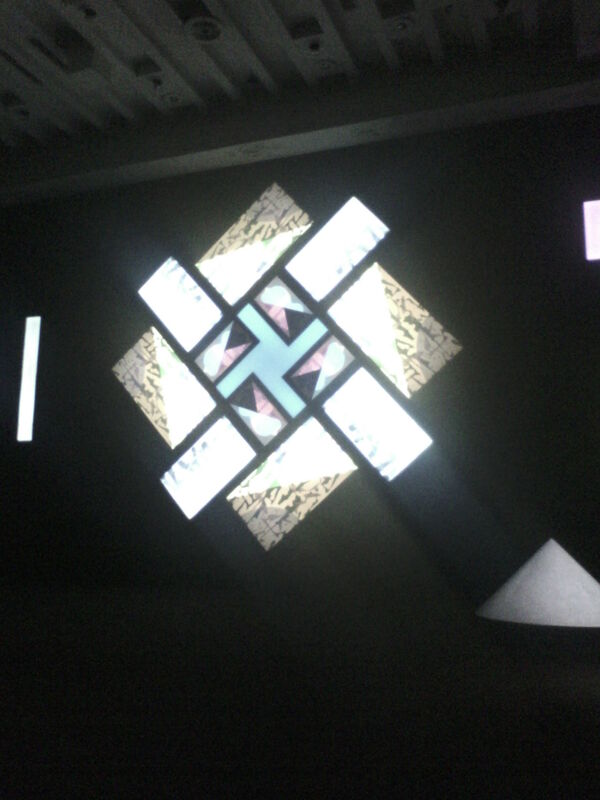 This entry was posted in Interesting Things as of Late on May 7, 2013 by johnozed. 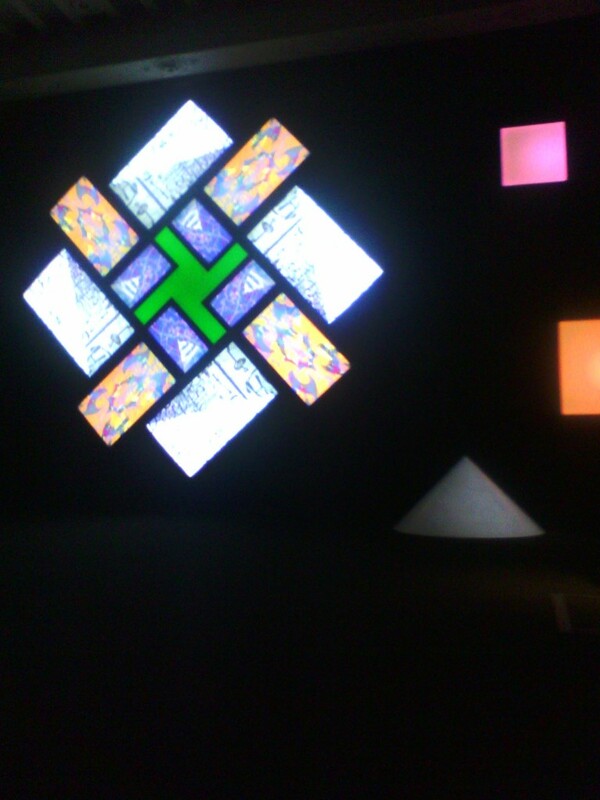 Is there music at the gallery accompanying the paintings?